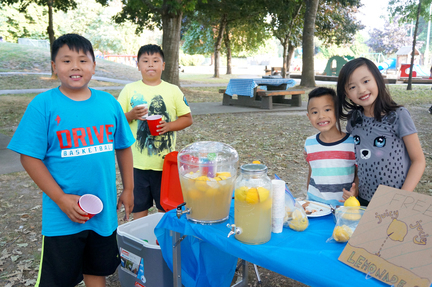 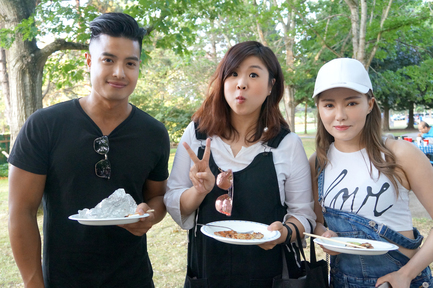 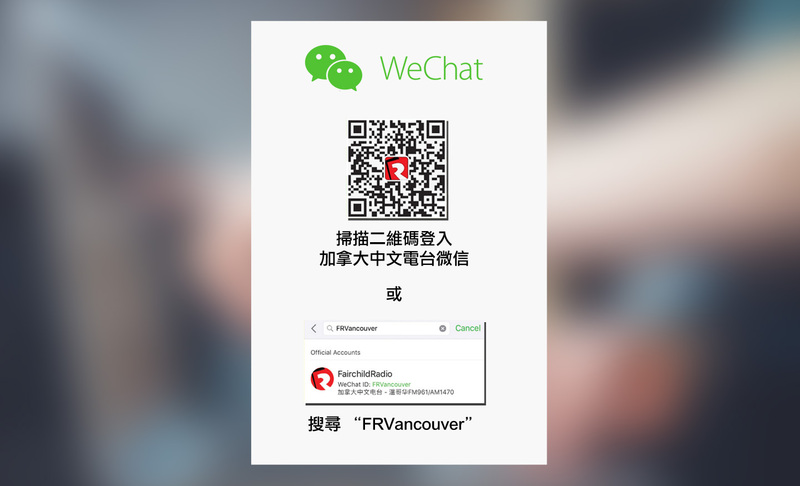 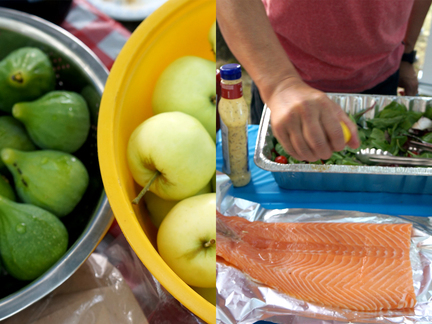 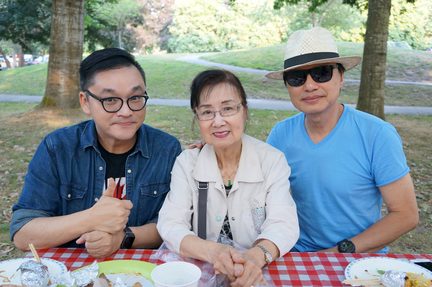 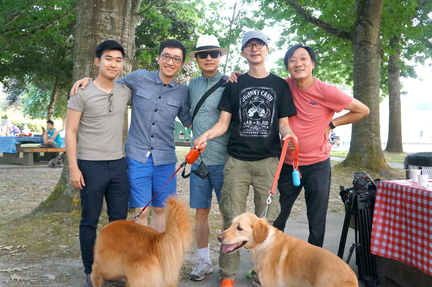 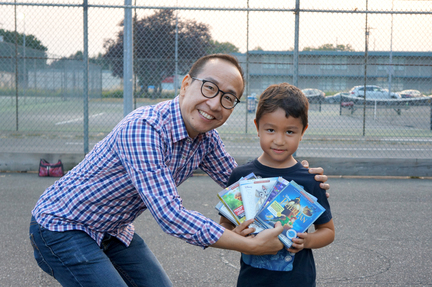 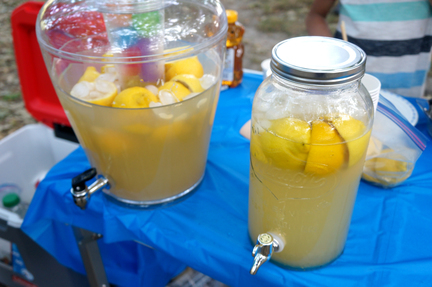 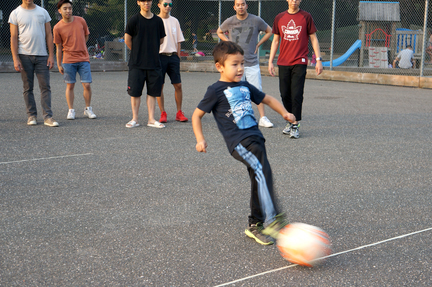 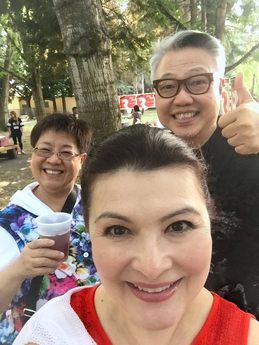 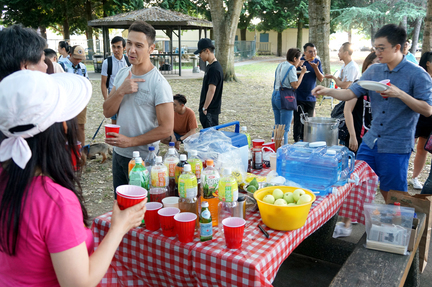 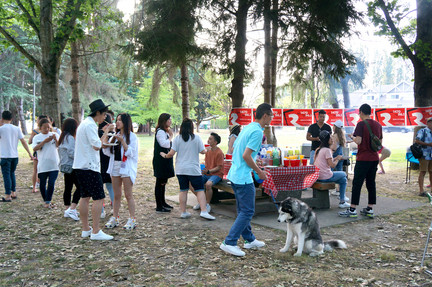 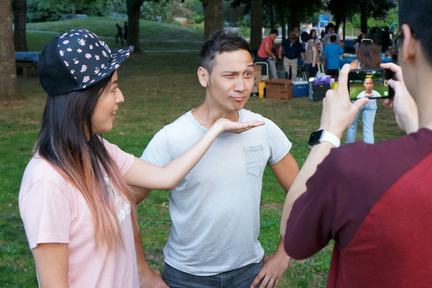 Last Friday, Fairchild Radio hosted a barbeque party at Richmond's South Arm Park. 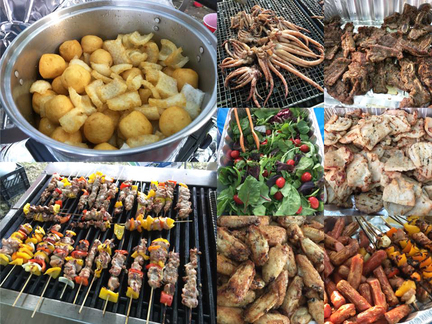 On top of DJs and staffs, many special guests have accepted our invitation to share the sunshine as well as the delicious food. 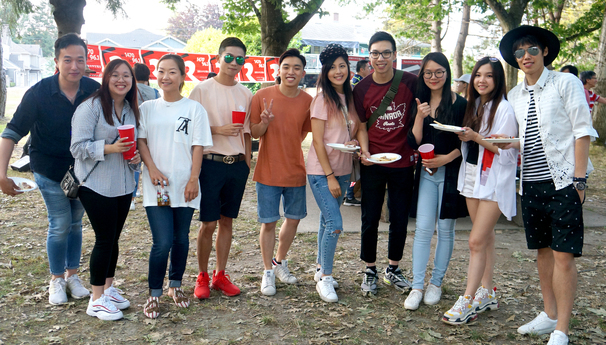 Click the link above to view more photos.